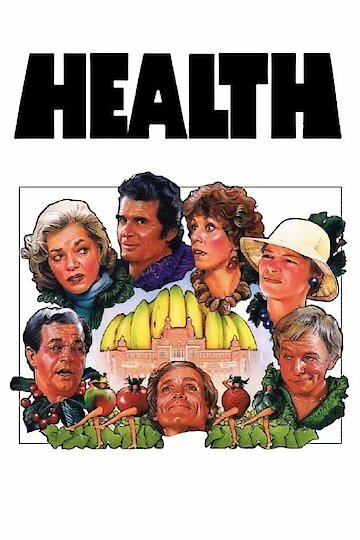 The movie Health deals with a health foods company that is checks foods for quality assurance. The head of the company feels herself loosing control to her employees. She struggles to take it back while keeping the company running smoothly. Health is currently available to watch and stream, download, buy on demand at Amazon Prime, Amazon online.